Navigating the regulatory framework of operating a church or denomination of churches in modern Australia can be a difficult and complex task. The modern church leadership not only have to be well versed in pastoral care and teaching, but must also be as well versed in workplace requirements as anyone managing a business. Increasingly, these tasks take church leaders away from their key task of caring for their church and community in order to give focus and energy to the governance requirements placed upon them by regulations and community expectations. While these tasks can seem burdensome at times, the church must meet these expectations in order to maintain the hard earned position in the community as a caring and safe place for anyone at any time. It is for this very reason RLink exists. Our mission is to deliver the highest quality safety management tools so that your place, your church and your people can focus on caring for and growing your community in a safe environment. We believe that churches should be shining examples of best practice in safety so that everyone who enters the doors of a church or participates in a program knows that everything possible has been done to make them as safe as can be. We believe in equipping leaders to understand the risks associated with their activities to give them the confidence to respond appropriately to any instance or incident. Our safety philosophy looks at the church as a whole. This ensures we fully recognise the risks and requirements involved in each situation so that the customised solution we provide makes it simple to establish safety best practice as second nature for everyone involved. REDBOOK Redbook has been used by over 1000 churches in Australia for over 10 years to meet their base requirements for building Essential and Fire Safety inspections and record keeping, as well as Duty of Care Inspections covering additional safety inspections and housekeeping matters. REDCHECK	RedCheck is an online toolbox of checklists, audit tools, and management tools that allows you to assess and manage your risks and compliance. They cover areas such as volunteer screening and records management, workplace safety checklists, fire safety, emergency management, and activity risk assessments. These tools are available on a per use or subscription basis. REDSOURCE	RedSource is our resourcing arm, which covers both the practical equipment and products to help you manage safety in your church, but also training and workshops to equip your people with the knowledge to act safety and respond to incidents and emergencies in an appropriate manner. We believe that the journey to safety best practice is one that we are all on. 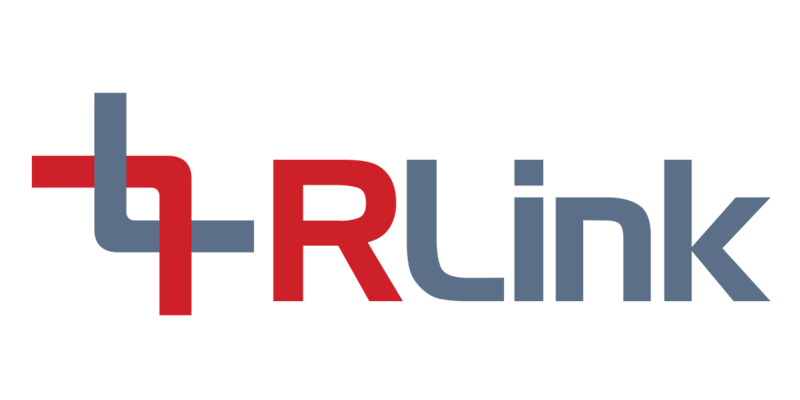 At RLink, we hope to join you on your journey.  Managing Director, RLink Pty Ltd.